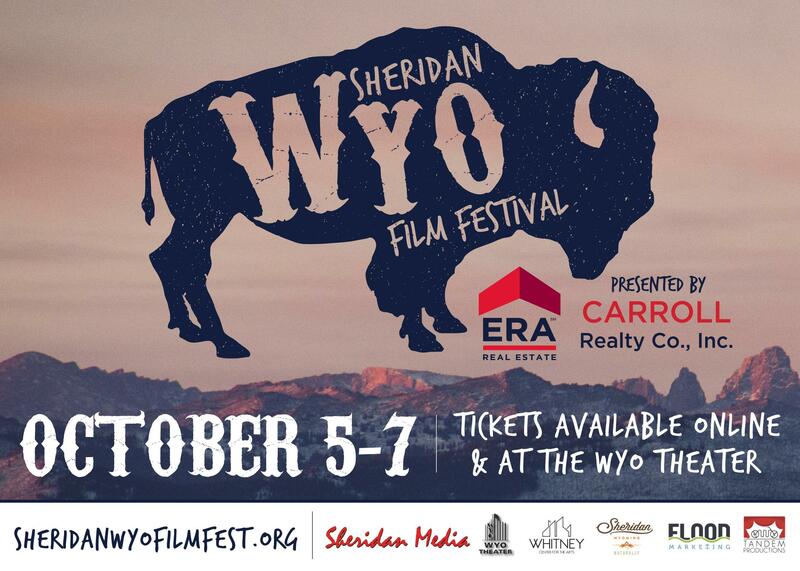 Welcome to the inaugural year of the Sheridan WYO Film Festival! Nestled at the foot of the beautiful Bighorn Mountains in Sheridan, Wyoming, the Sheridan WYO Film Festival will provide a fun loving and intimate atmosphere that will see filmmakers leave with plenty of new connections, experiences and friends. Our sponsors will provide events and mixers every night as we provide an arena for filmmakers to screen their films in public and experience some incredible cinema from around the world. We’ll also showcase immersive story forms of all genres involving VR and AR in our Virtual Reality Rodeo arcade throughout the festival weekend. We look for films of all shapes and sizes that are innovative, inspirational and capture the independent spirit of the greatest storytellers. We’re looking for films with a powerful story and distinct voice. With a heavy focus on quality films and a friendly vibe we’ll encourage filmmakers to partake in Q & As and mixers over the course of the weekend as we build relationships that last. The VIP Pass allows you access to all 30+ film screenings at the 2018 festival with priority seating before Individual ticket holders. In addition to the above, the Festival VIP Pass also allows VIP access to all festival events, parties, and receptions. You paid extra, so you get the good stuff! The Festival Pass allows you access to all 30+ film screenings at the 2018 festival with priority seating before Individual ticket holders for a single bargain price! The purchase of an individual screening pass will allow you to view all the films for that particular program. The film programs are as follows: Miss Snake Charmer, Morning Cup of Shorts, Insert Witty Name Here Shorts, USDA Certified Shorts, Experimental Shorts, and Rodents of Unusual Size. To see a list of films in each category, click here: https://www.sheridanwyofilmfest.org/the-films/. * Note your choice in the “COMMENT” field at checkout * If you are interested in all of them, consider purchasing the Festival Screening Pass above. Note the screening of Miss Snake Charmer on Friday, October 5 will be held at the Whitney Center on the campus of Sheridan College. Saturday and Sunday events will be held at the WYO Theater on Main Street. 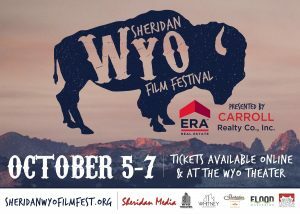 Please refer to this link for venue information https://www.sheridanwyofilmfest.org/venues/. Feel free to call the WYO Theater Box Office at 307-672-9084 for further questions. The WYO Box Office hours are Wednesday-Friday, 12-5.